The cryptocurrency market has experienced significant growth over the last few years causing investors to trade into the exceptionally lucrative bitcoin and other altcoins. Many of the day traders buy and sell on cryptocurrency exchanges. The OTC market is best suited for investors who are looking to trade in large amounts of bitcoin from more than $100,000. OTC, which is an acronym for over-the-counter, refers to a trade of assets in a context outside of regulated exchange as it was previously done. Since the establishment of bitcoin currency in 2009, it has been traded through the OTC transactions. The OTC market is growing and the number of participants and trade volume is significantly rising surpassing that of the exchange market. There is, therefore, the appearance of more user-friendly OTC bitcoin trading. Individual brokers, traders, exchanges, and dealers are some of the new developments.Although the setting of the price is determined by exchanges, the largest trades, however, do not happen there. OTC bitcoin brokers seek to give liquidity to the large bitcoin investors. An OTC bitcoin broker is a third-party participant whose task is to connect the buyers and sellers with the client. The broker who usually give multiple quotes for a single trade forces counterparties into a competition. As such, the competition will warrant that the client gets the best possible trade rate. The broker may charge a fixed rate for his or her service or add a spread to the trading price for him or her to make a profit. The fact that there is a limited number of holders of millions in bitcoin and who often place trades in such sizes has made brokers to target a new type of bitcoin customer: the institutional investor. Institutional investors have stern regulations, which they must follow and adhere to. As such, not every trader is willing to take the risk of trading digital assets over fairly insecure digital asset exchanges. Thus, institutional traders would rather hire a more established bitcoin OTC broker for the execution of their trades. Since the broker is the intermediary, he or she will ensure that all the counterparties are well known before trading. Therefore, the chance for fraudulent trades and scam are reduced drastically. In 2017, the institutional investors began their gradual infiltration into the crypto markets because of the gains reported by the leading digital assets in the same year. 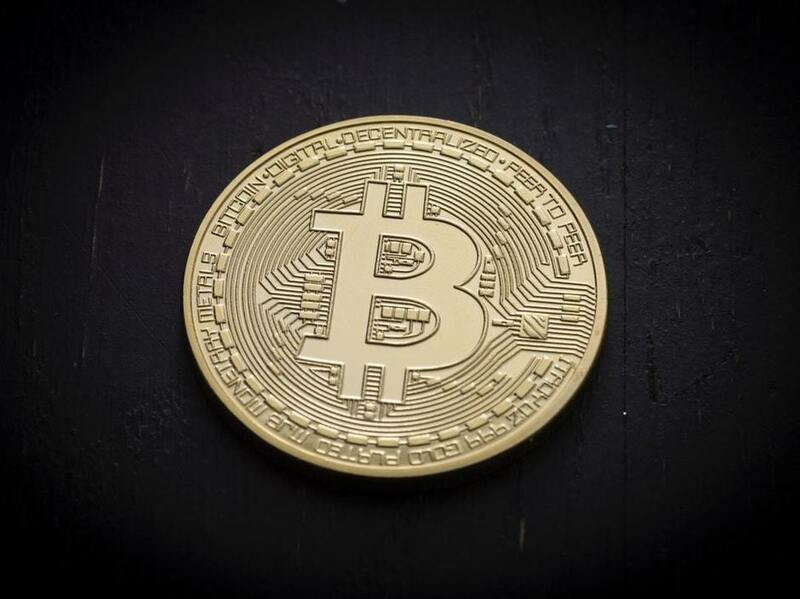 In addition, Forex funds, some mutual funds digital currency-focused hedge funds have all began to eye crypto assets like bitcoin for their portfolio.